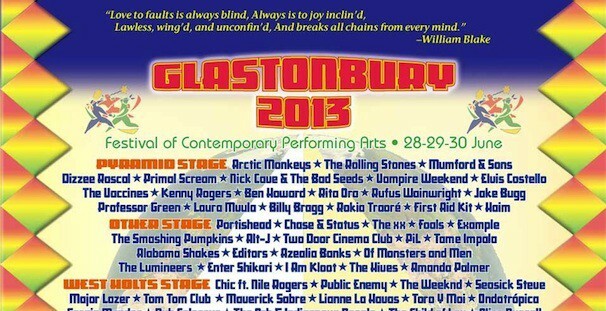 The Glastonbury Festival announced that The Rolling Stones will be headlining the concert this year, and Mick Jagger said, “’I’ve got my wellies ready”, about the notoriously wet concert venue at Worthy Farm in Southwest England. After months of talks about the possibility of their playing, the Rolling Stones agreed this week, and the concert organizers are thrilled. Included in the June 28-30 concert lineup are The Arctic Monkeys, Professor Green, Dizzee Rascal, Mumford and Sons, Primal Scream, Elvis Costello, and Nick Cave and the Bad Seeds. 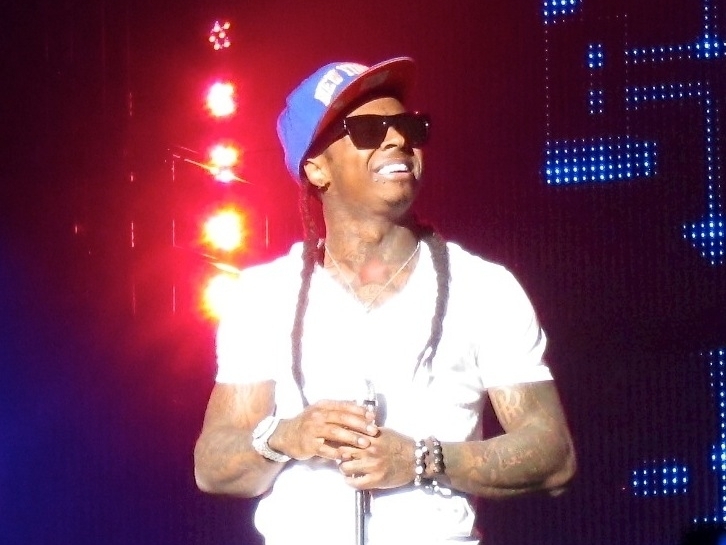 Lil Wayne has announced his “America’s Most Wanted Tour”, with T.I. and Future by his side. The tour will begin in early July in Birmingham and will wrap up in California in September. The full dates can be found on eventseeker.com. Following several appearances lately, including a 3 hour set at SXSW, Prince has announced a West Coast club tour this year. The shows will begin in Vancouver in mid-April, with stops in Seattle, San Francisco, Las Vegas, Tempe, and San Diego before wrapping up in early May in Anaheim. Ticket information will be released soon, so begin following Prince on eventseeker to be among the first to know. Now fully recovered from vocal cord surgery, John Mayer is back and ready for a 40-city tour, kicking off at Milwaukee’s Summerfest in early July. Phillip Phillips will be the opener for the tour, which will wrap in LA in October, and will be the first for the singer in three years. 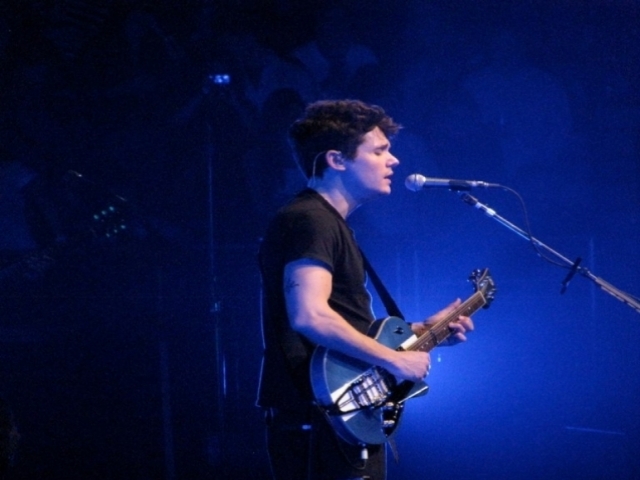 Mayer reports that he has newfound appreciation for his voice and music, and can’t wait to get back on the road. 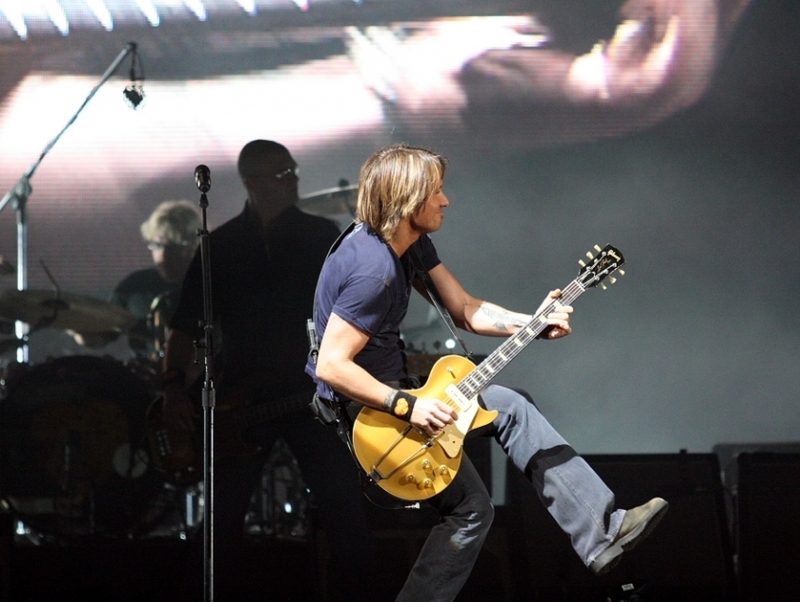 Australian country singer Keith Urban released his 2013 tour schedule, set to launch immediately after his season as judge on American Idol ends in mid-May. It is rumored that concertgoers will hear his brand new tracks before they’re released anywhere else, because the album he is working on isn’t finished yet. His tour will take him across the US until the final show, scheduled for December 8th in Louisville.